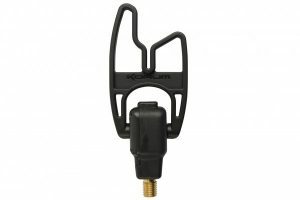 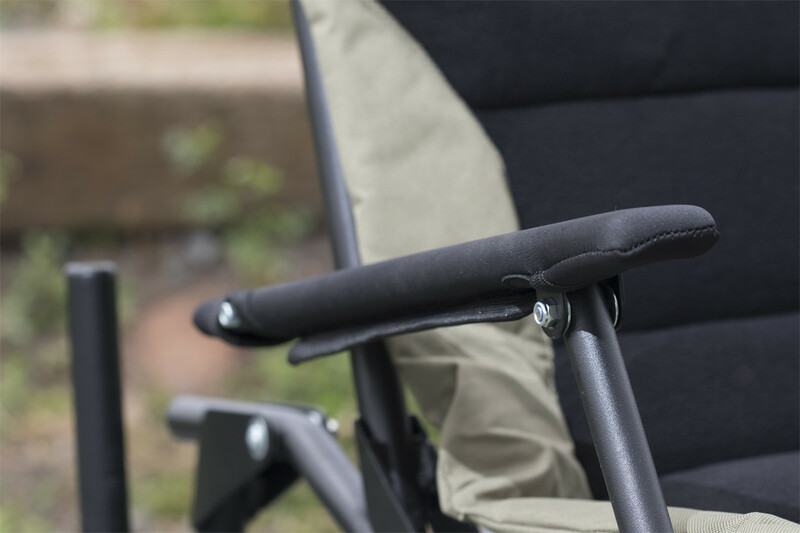 The Korum Accessory Chair has been redesigned to make it lighter, more compact and easier to use. 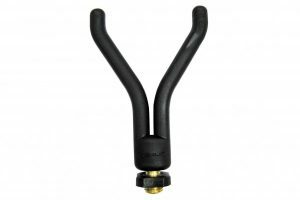 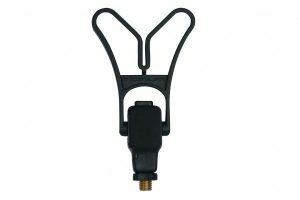 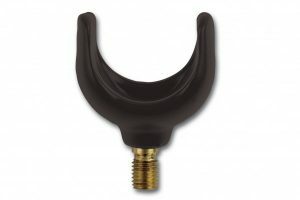 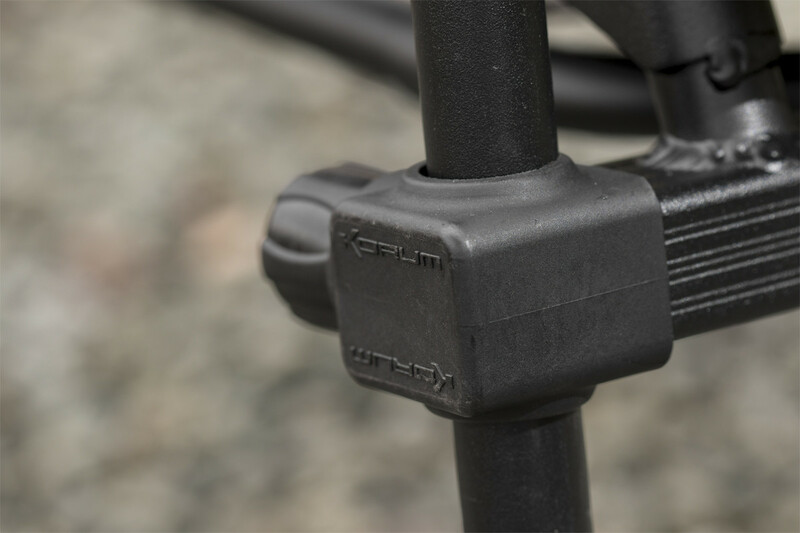 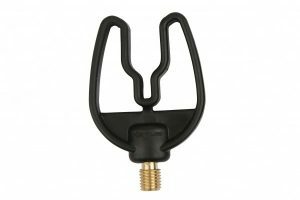 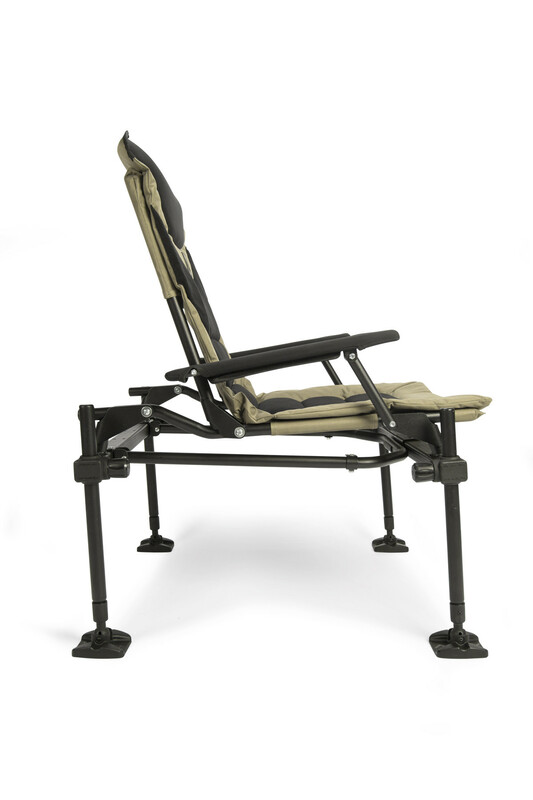 It still features our patented vertical leg design, using 25mm round legs for more stability. 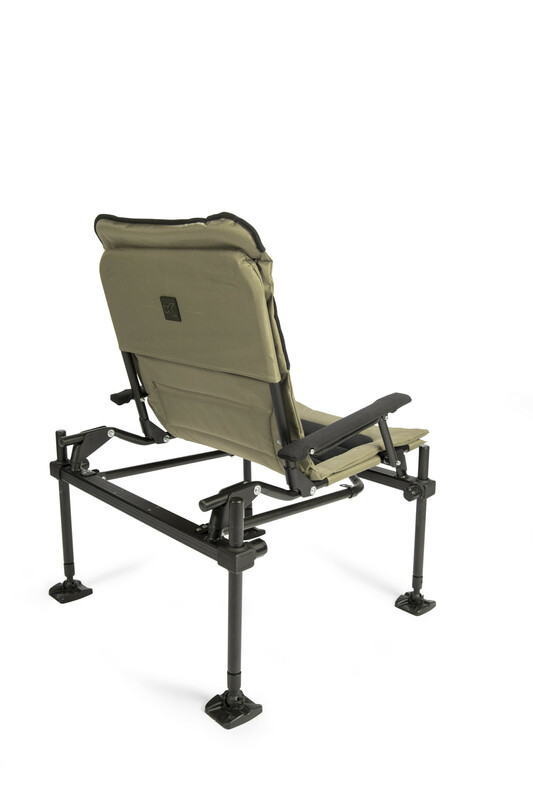 The mattress is made from the highest quality durable materials and our new Quick Fold design means you can be fishing quickly within minutes. 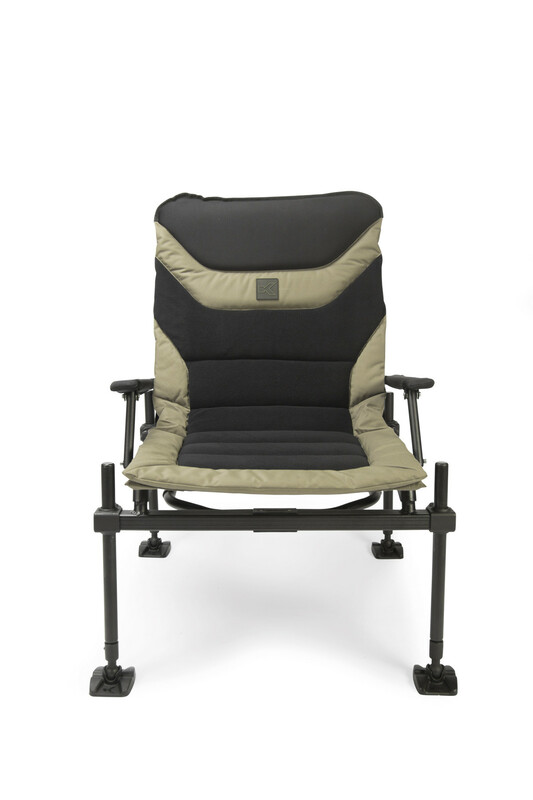 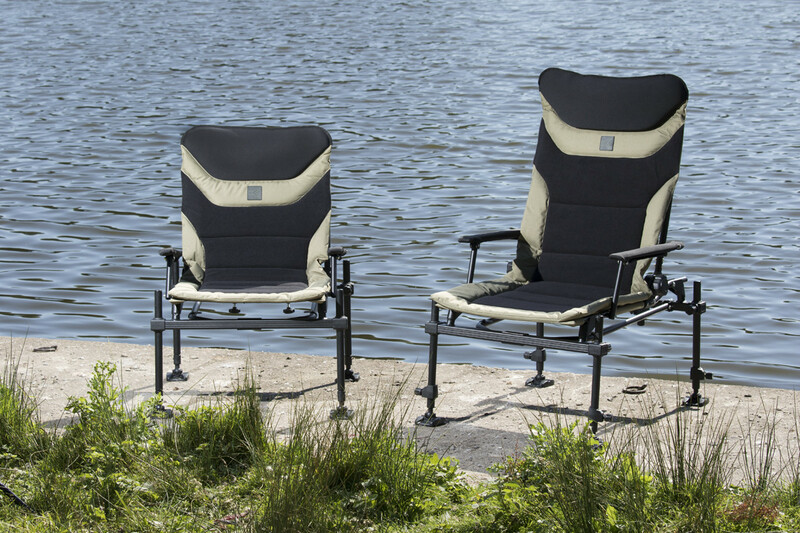 There are also armrests with padded neoprene, a must for bankside comfort.